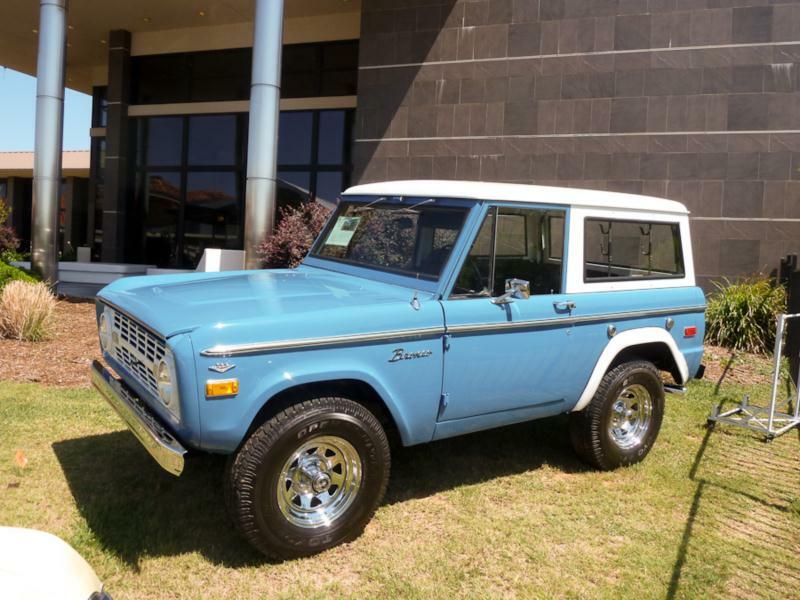 Built as a direct competitor to the International Scout, the original Ford Bronco was initially offered in three cab types: a wagon, a pickup (discontinued after 1972), and an open model with cut-out filler panels instead of doors, to come off something as a big CJ-5. 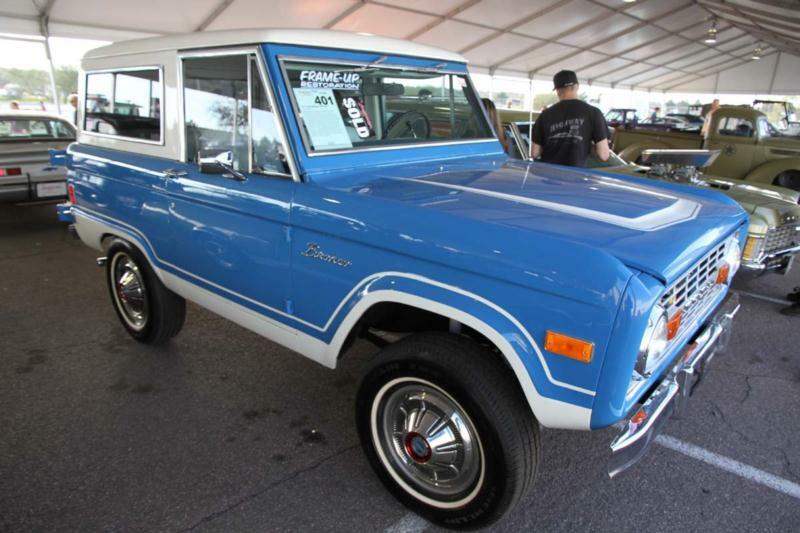 The four-wheel-drive Bronco earned a loyal following from new. Interest increased in the central plains states and the American west, while they also disappeared rapidly from the northern states, being a good platform for a small snowplow and the perfect get-around vehicle in the winter. Engine choices were limited to a 170-cid inline six-cylinder and a 289-cid V-8 during the model’s first year of production, and a 302-cid appeared in 1969. Otherwise, minimal changes to functionality or cosmetics were made during the truck’s 12-year run. 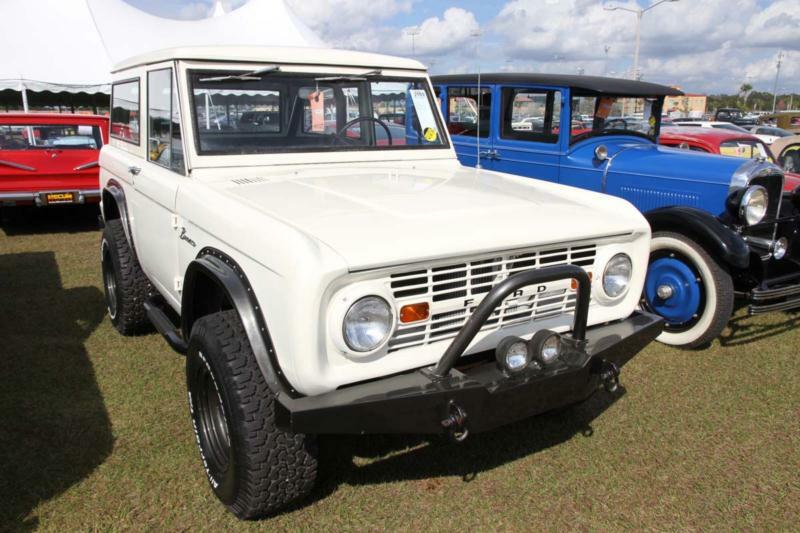 Though popular, the Bronco didn’t have wide-spread utility or mass appeal and production figures weren’t as high as survivorship might lead one to believe. Although the open Broncos are the rarest, they aren’t collectors’ top choice since they are fair weather friends. Instead, the wagons are the most prized. The aftermarket began catering to the Bronco in earnest in the early 1980s, going so far as production of replacement body tubs in fiberglass, and a Bronco is now all but a “credit card restoration.” Authentic and modified frame components, authentic steel bodies, tops, interiors, and drivelines are all a phone call or mouse click away. Today the Bronco’s legacy is as one of the progenitors of the compact SUV craze that hit in full force in the 1990s and later. And while many models are more capable off road, few can do it with such style.